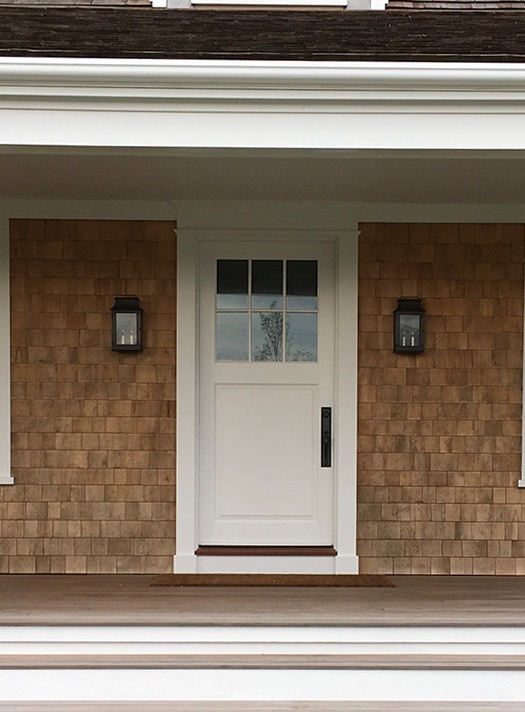 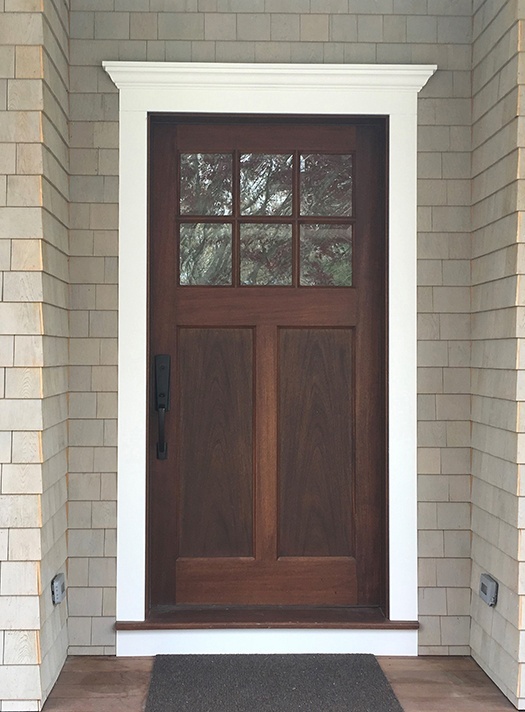 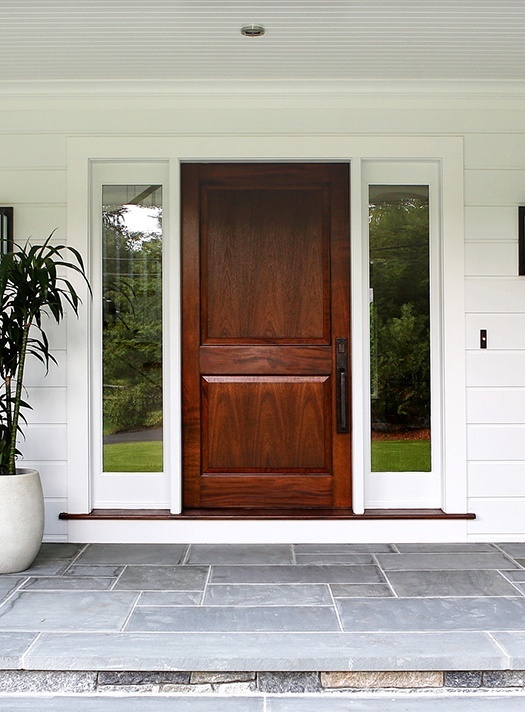 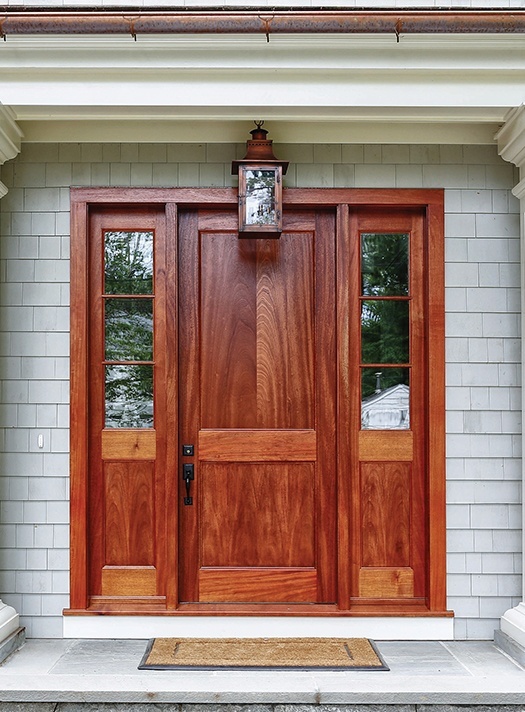 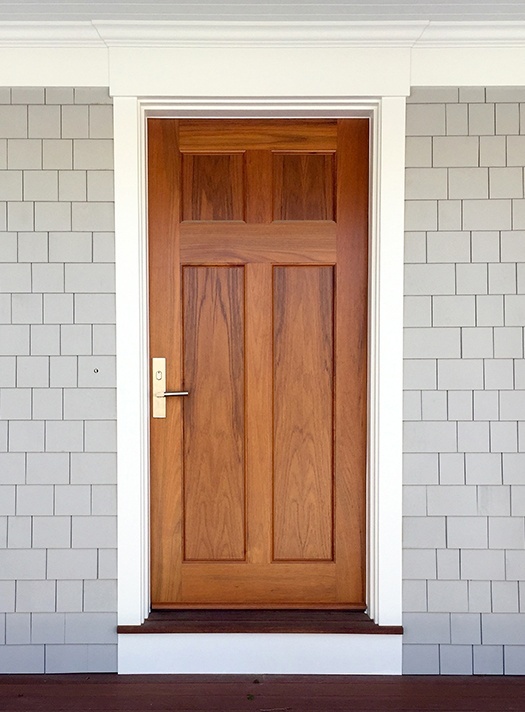 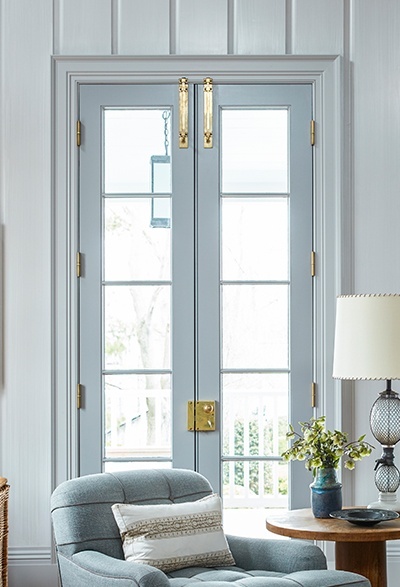 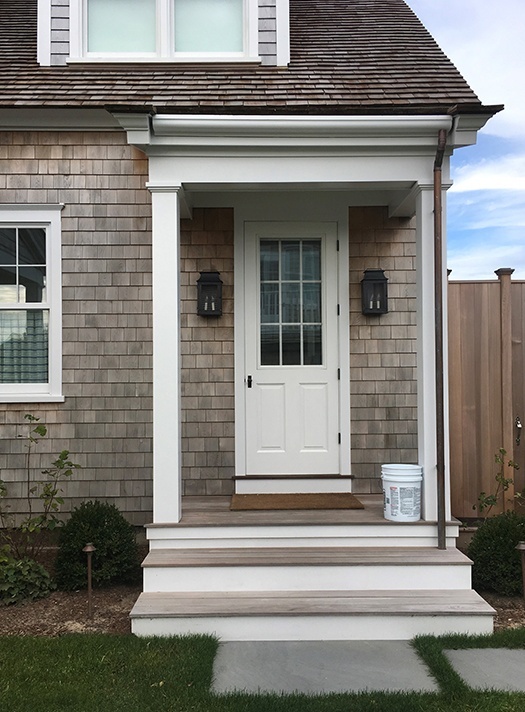 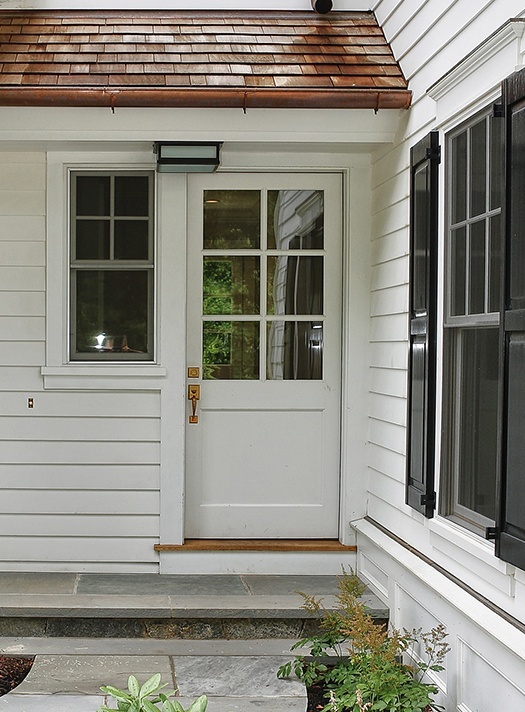 At Upstate Door, our available exterior Impact & DP (design pressure) Rated doors don’t just look great, but also meet your building code requirements for home safety and offer greater property protections for buildings in hurricane-prone areas. 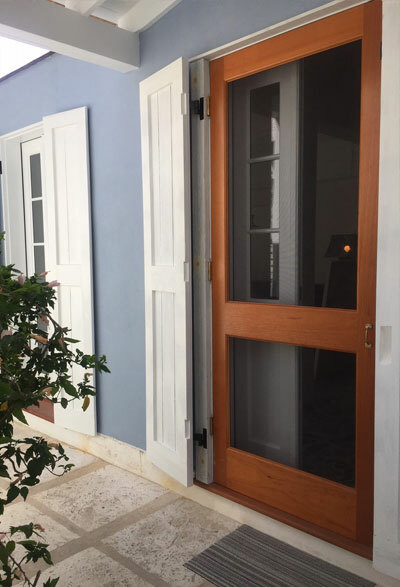 Our doors are built for coastal environments, and are resistant to a Category 3 hurricane with sustained winds up to 129 mph. 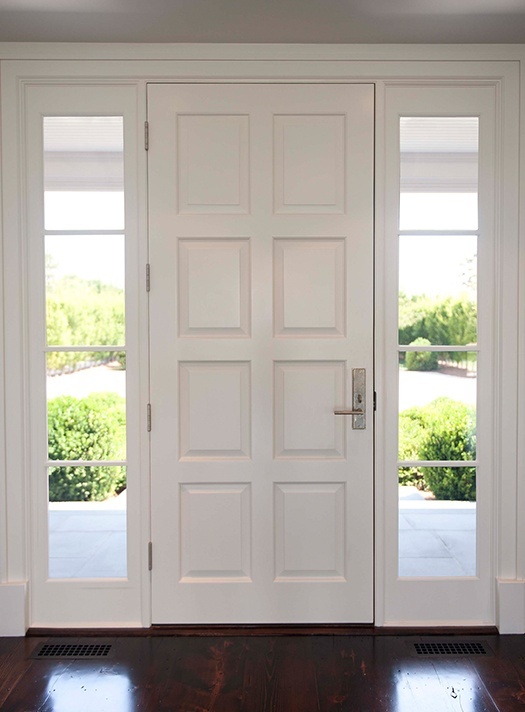 Our impact resistant-rated doors have also been tested for their ability to resist impacts from wind-borne debris (missiles). 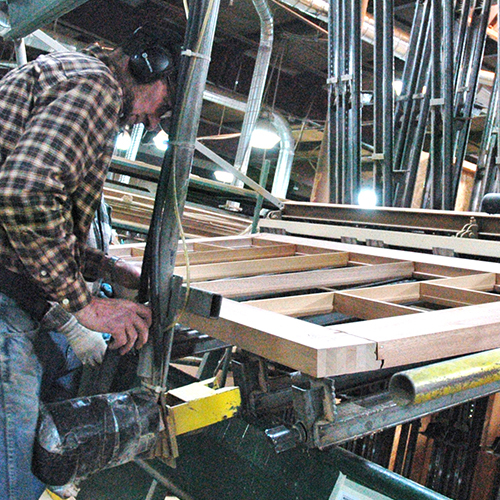 This is done by shooting 2-by-4s of a certain length and width at specific speeds. 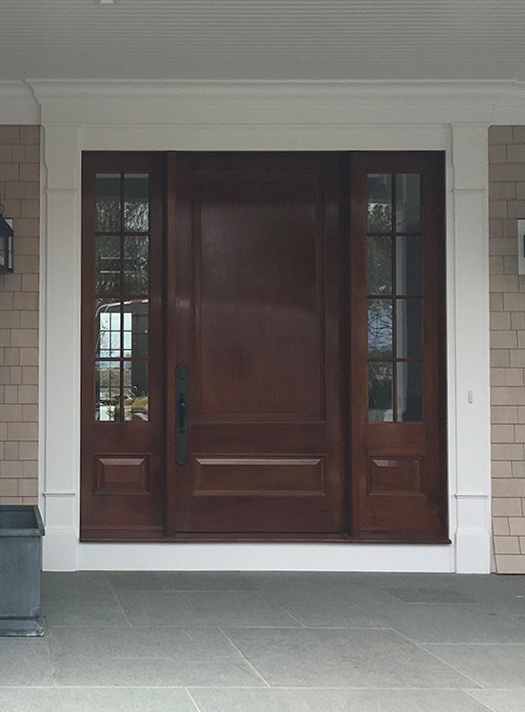 This tests the door’s integrity and ability to hold up to impacts from wind-blown debris that is a common hazard in extreme storms. 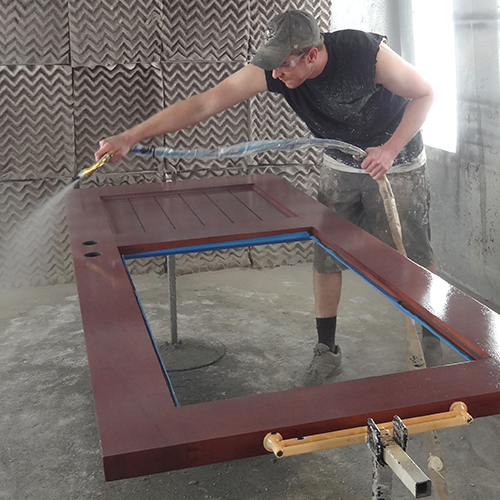 See this testing in action in our video or download our technical spec sheet to read more. 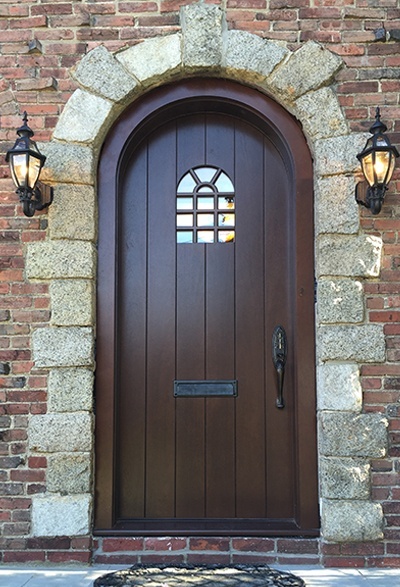 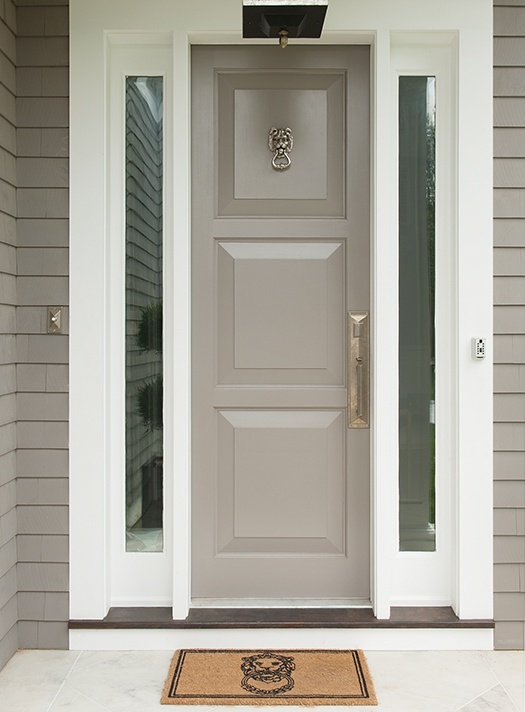 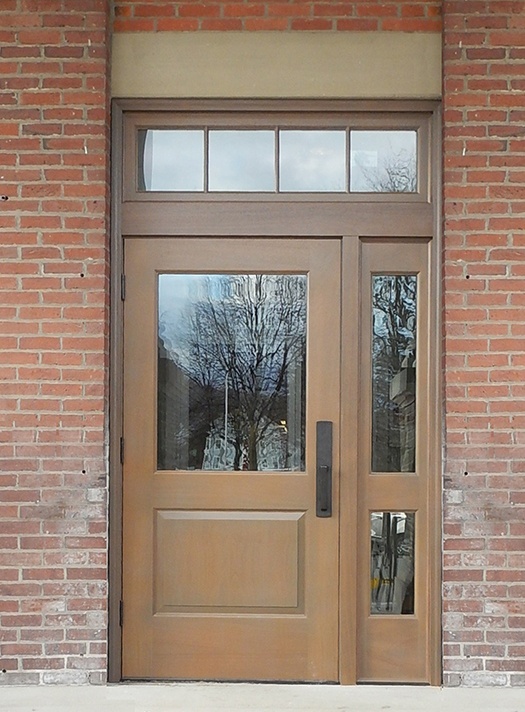 Our DP 30 exterior doors feature an inswing design and offer superior weather resistance than a standard home door. 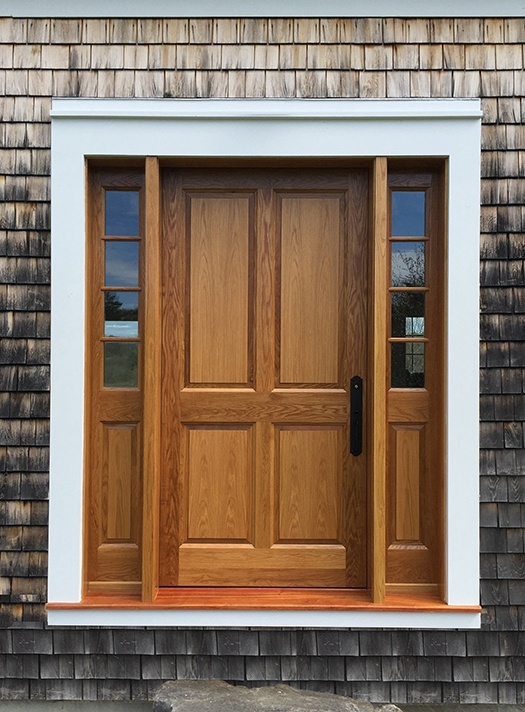 If you’re looking for greater structural performance or need a higher rated option to comply with local building standards, the our DP 30 selection may be right for you. 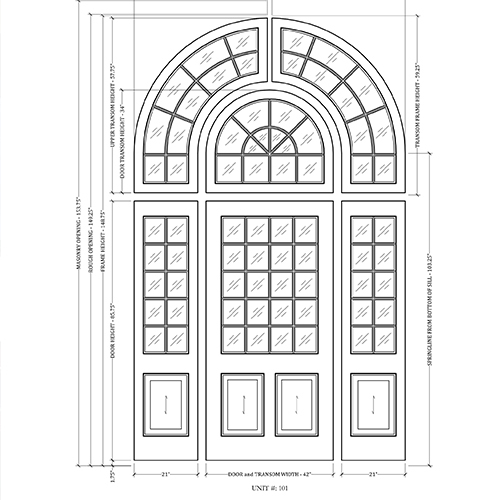 Learn more by downloading our technical spec sheet. 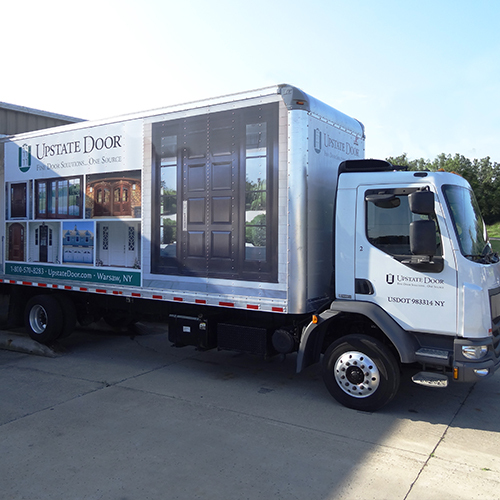 If you’re looking for high-quality doors to stand up to the toughest conditions, you’ll find them at Upstate Door. 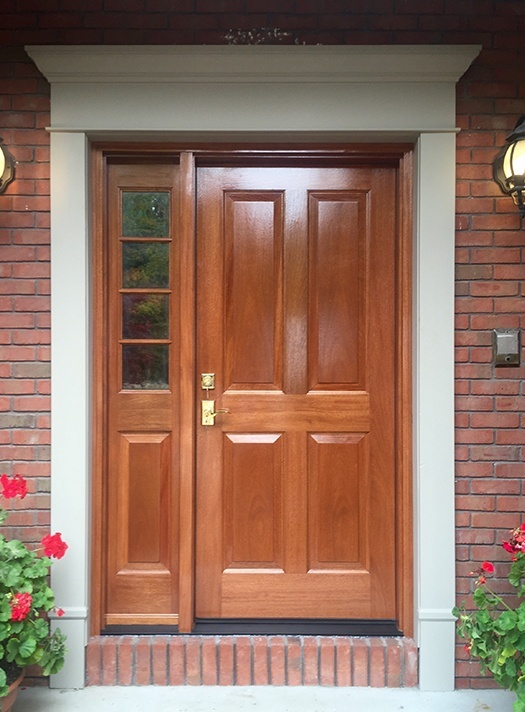 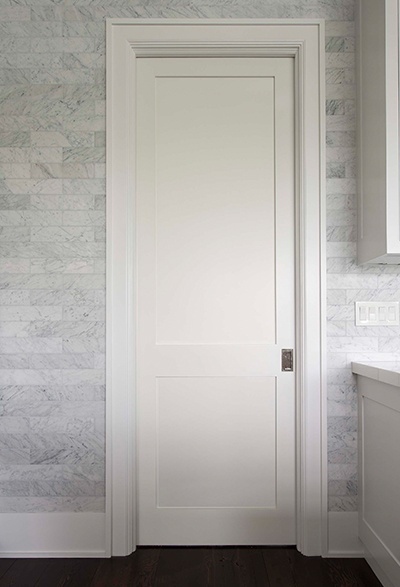 See examples of our impact resistant-rated doors online, or download our spec sheet below to learn more. 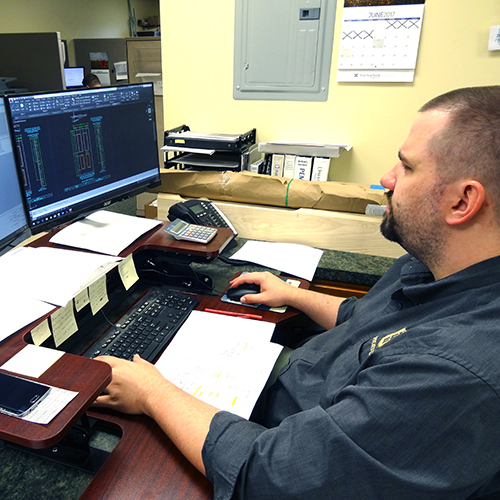 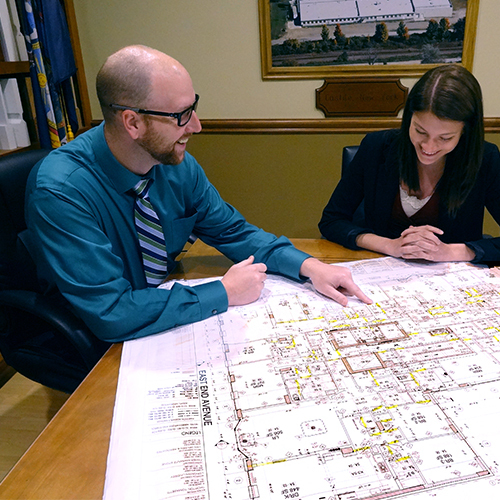 Get a quote for your project today by calling 800.570.8283.